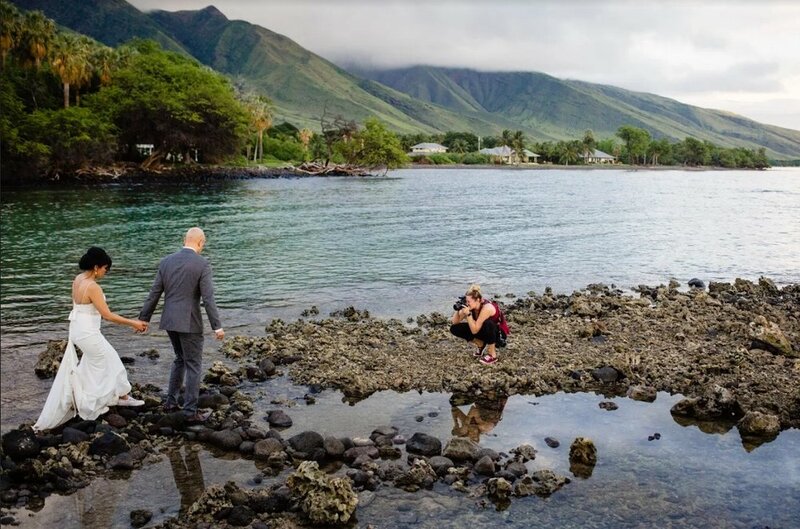 Angela Nelson is a wonderful soul doing some really great photography on the Island of Maui. She’s open, honest, funny and knowledgeable not only about photography but about creative business in general. She’s a true professional and her podcast contains great information for anyone wanting to start a creative business on the right foot. Find your niche and get good at it! 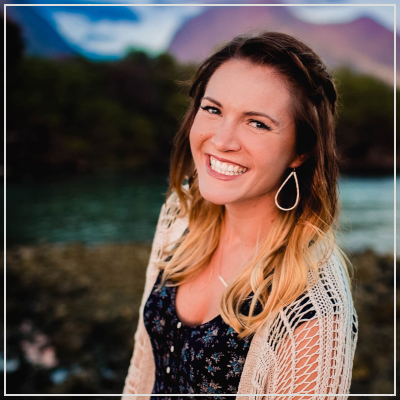 How she landed up ending her teaching career and started her two businesses - one as a wedding photographer and one as an engagement photographer. How she first broke into the competitive wedding photography industry when she started her business and landed up changing her target market. How she handles the occasions when marriage proposals don’t go as planned or when guests at a wedding don’t behave themselves. Angela’s advice for people who want to start a photography business.